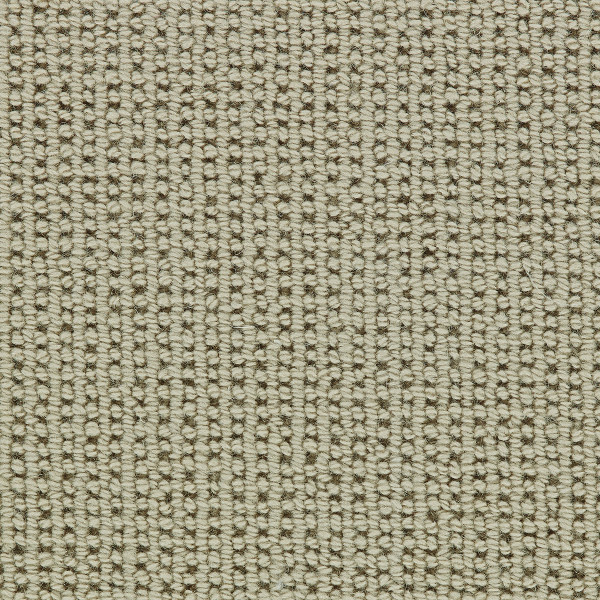 Matrix is a clean, woven-look texture with a tailored, grid-like geometry. 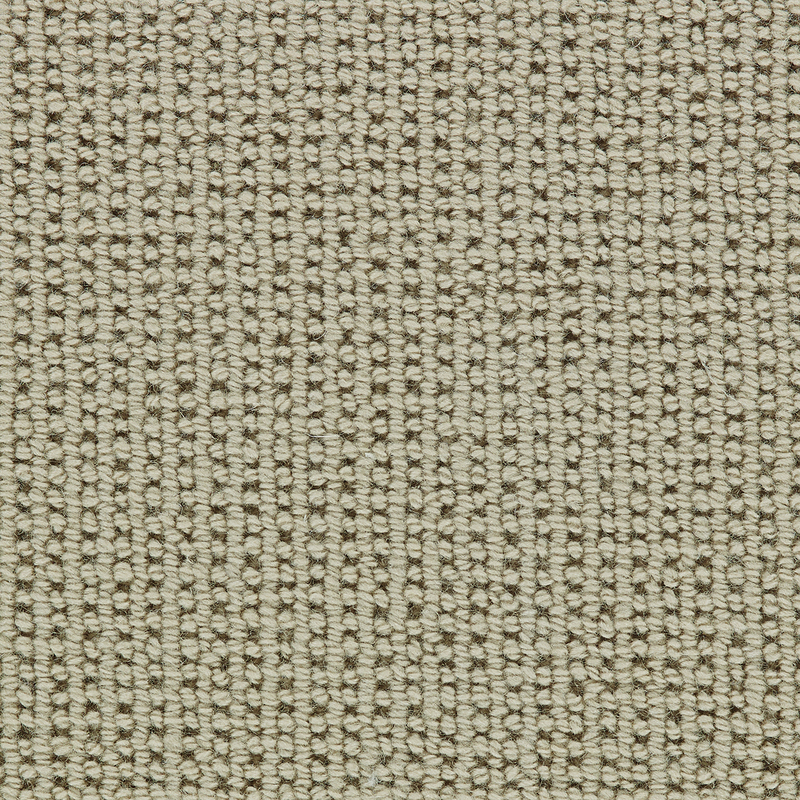 Tufted of 100% Pure Wool, Matrix is available in 12′ wide Broadloom. Select from one of these classic colorations or Custom Create your coloration for a 50 Square Yard minimum. Total Weight / Square Yard 86 oz.